The Vanns have kicked off a huge national tour of Australia, from the Sunshine Coast to Perth and including many all ages shows. The tour includes a series of headline shows but will also see the band supporting their old mates The Delta Riggs across multiple shows. Coinciding with tour announcement the band have also released their brand new single ‘Sunday To Sunday’. Tickets are available from The Vanns website. 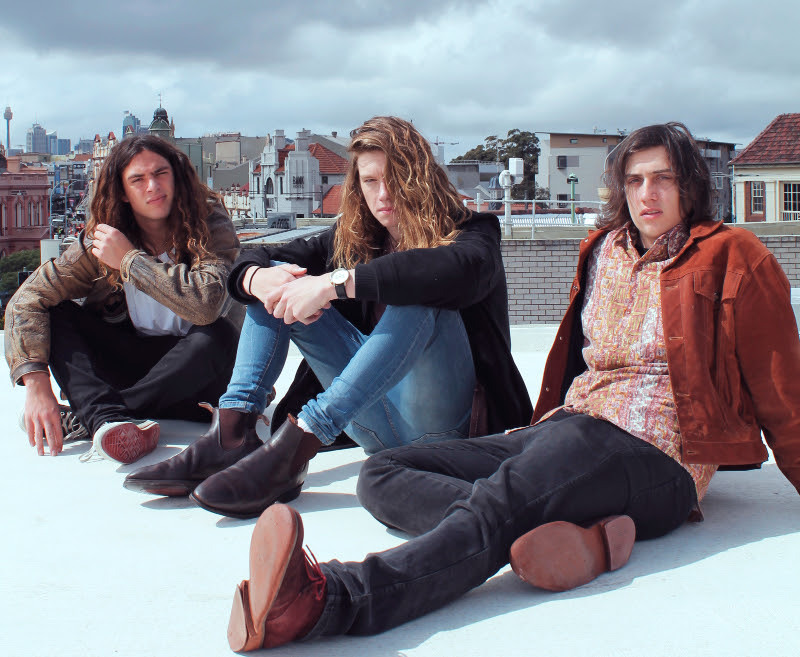 Hailing from the regional New South Wales town of Kiama, since 2014 The Vanns have released a steady stream of catchy alt-rock singles which has seen them receiving airplay on triple j, FBI Radio and Triple M whilst supporting the likes of Sticky Fingers, The Delta Riggs, Kingswood and The Griswolds.